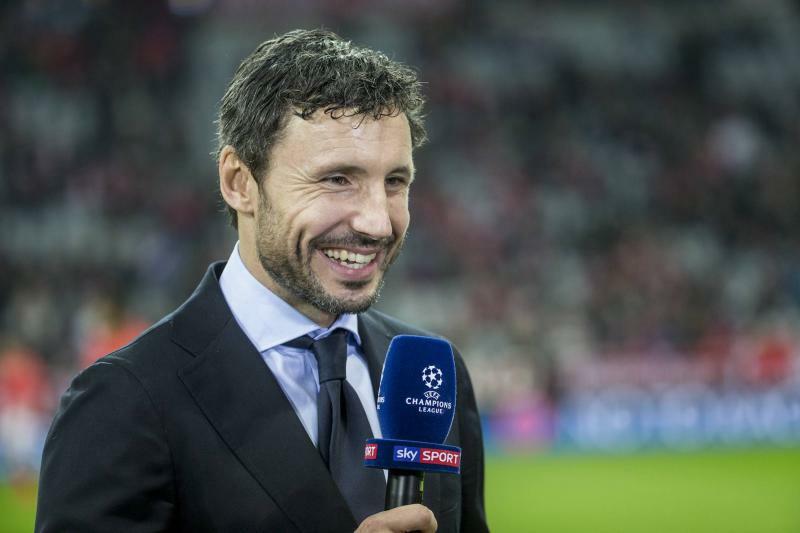 Former Netherlands international Mark van Bommel has joined the coaching staff of Australia national team coach Bert van Marwijk as the assistant coach. 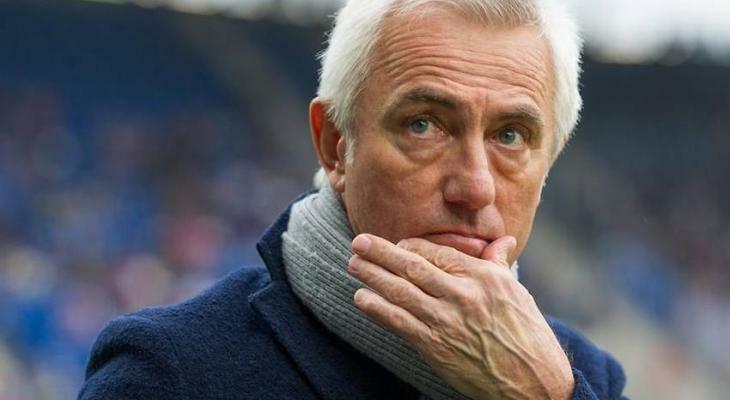 The former AC Milan and Bayern Munich midfielder, who is married to van Marwijk’s daughter, worked with the Dutchman for two years as part of Saudi Arabia’s set up. Dating back to 2010, van Bommel was a key figure in the Netherlands squad who reached the World Cup final under van Marwijk. 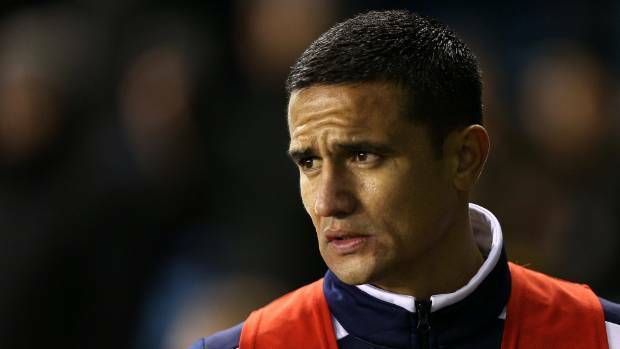 “It’s my first year as head coach at PSV Under 19 with (fellow Socceroos assistant) Juergen (Dirkx) and the same like I was as a player – I want to achieve the highest level as possible,’’ van Bommel told the Herald Sun. “I’m not saying now I want to win the Champions League but as a coach, you want to win the highest prizes you can win. 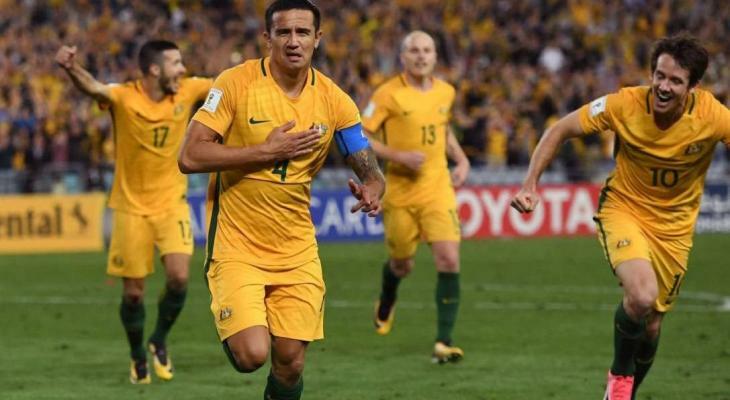 With under three months until the Socceroos kick off their Russia campaign against France on June 61, van Bommel will team up with van Marwijk to focus on tactics and training intensity ahead of their final warm-ups against Norway and Colombia.